And then there is the gusher found at Florida's Silver Springs. At the one single spot, there is currently more water gushing up than sheet flowing under the 35-mile length of the Tamiami Trail within Big Cypress Cypress National Preserve. 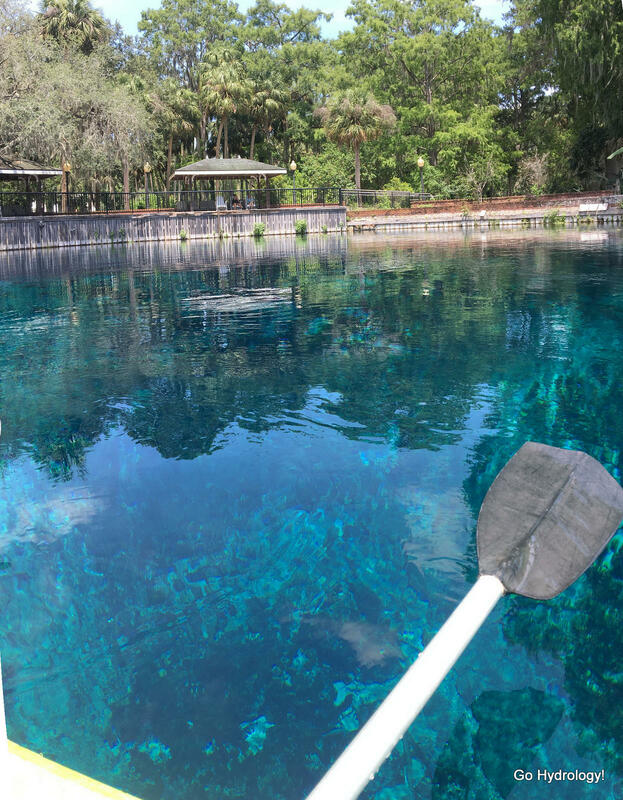 Florida's springs are a sight to behold!